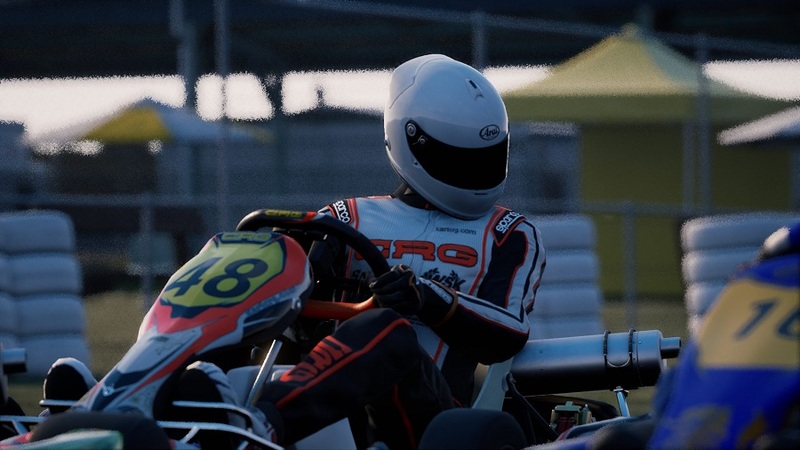 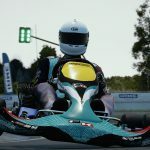 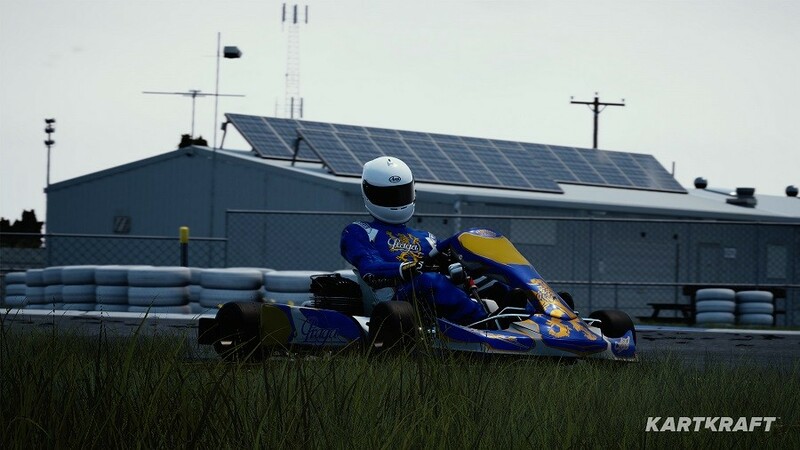 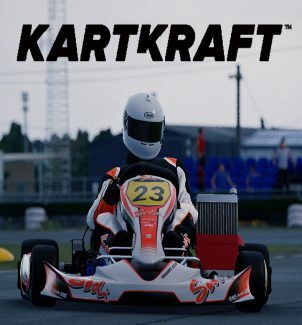 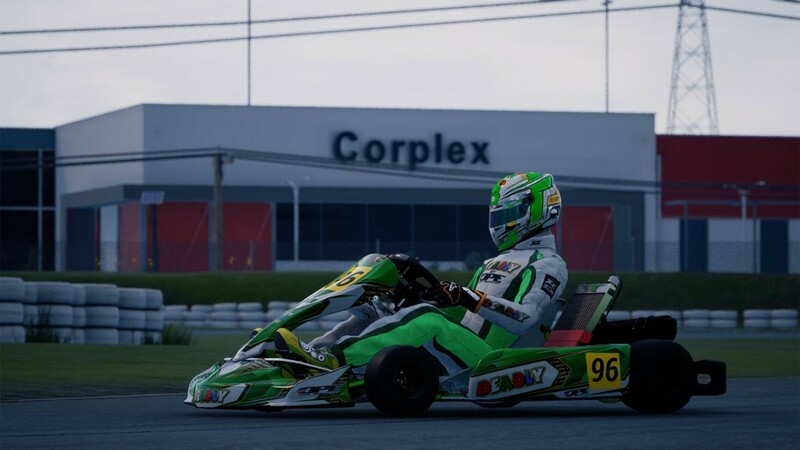 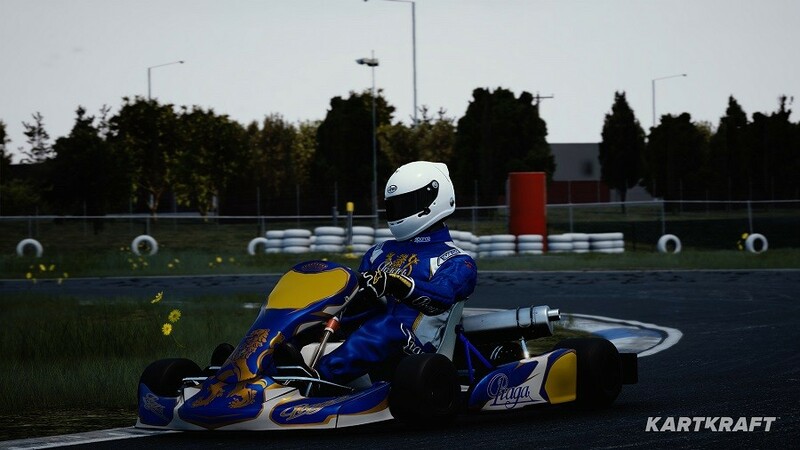 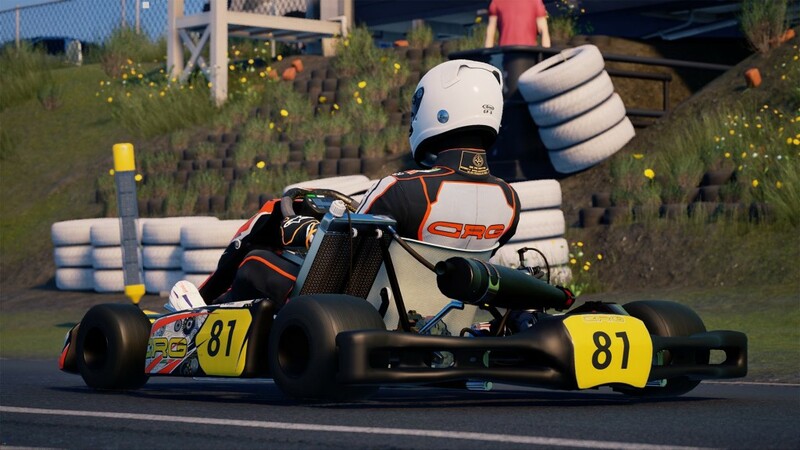 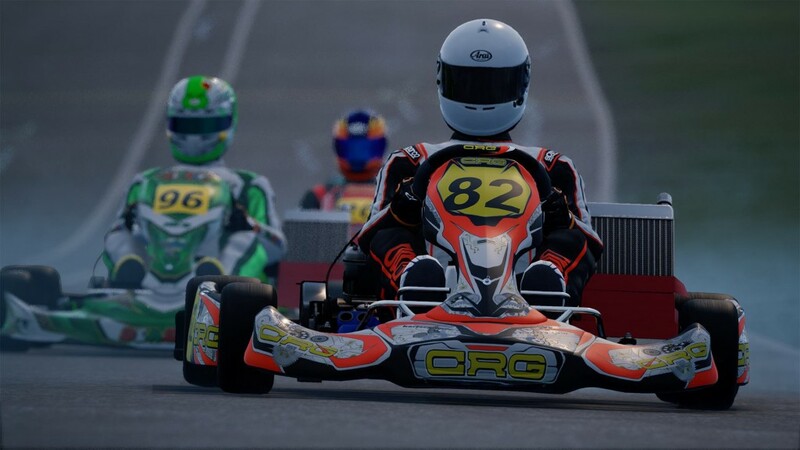 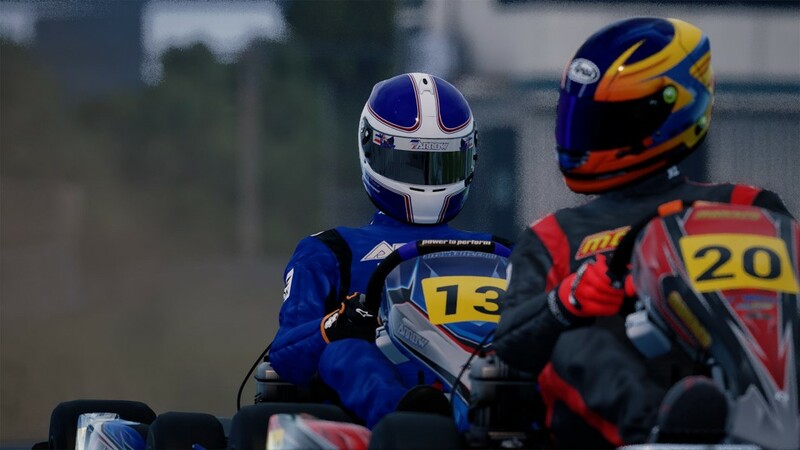 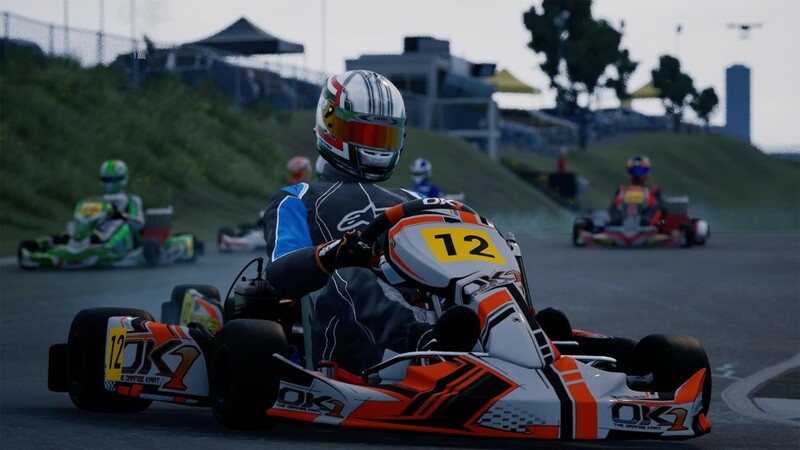 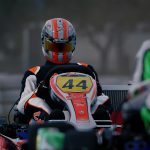 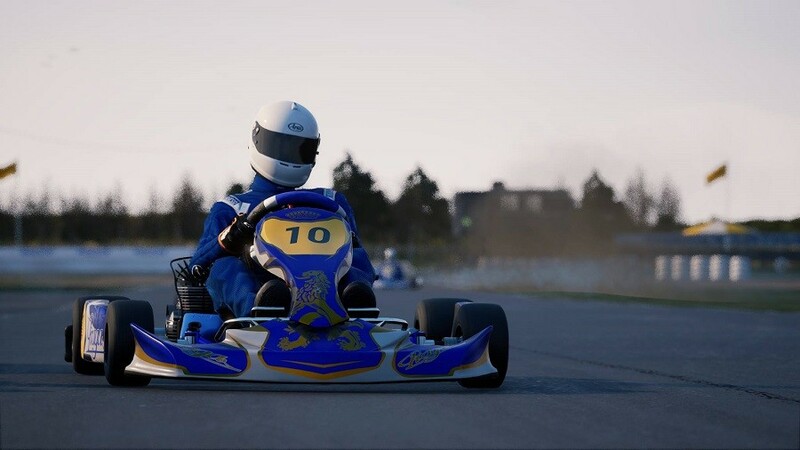 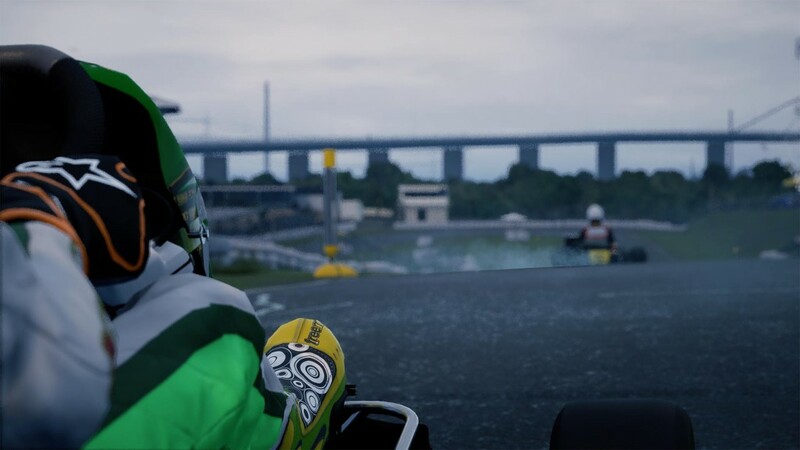 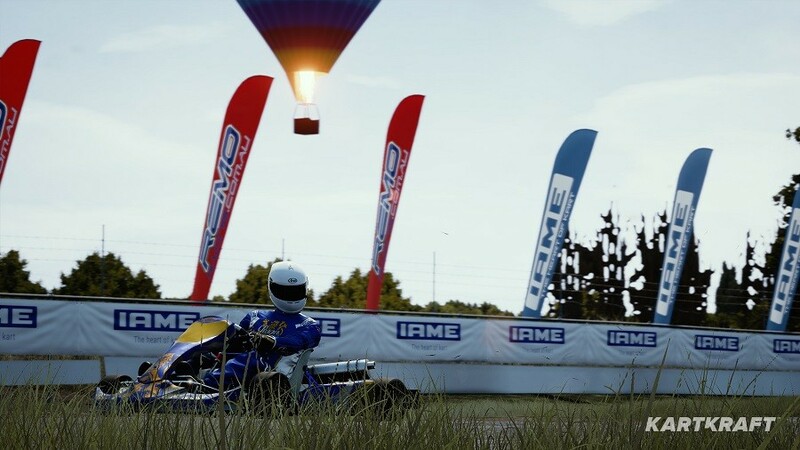 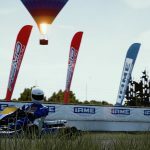 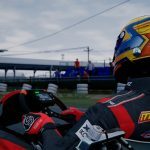 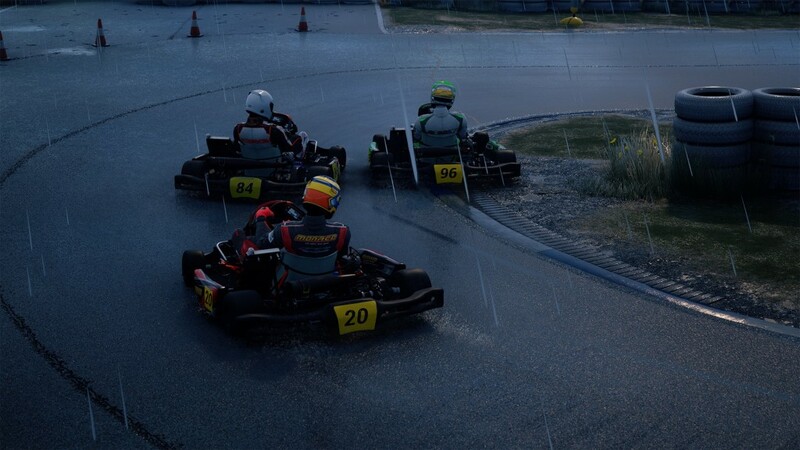 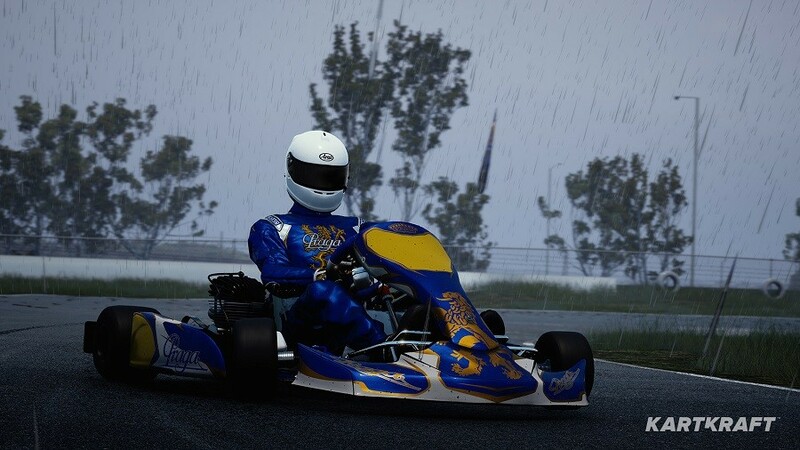 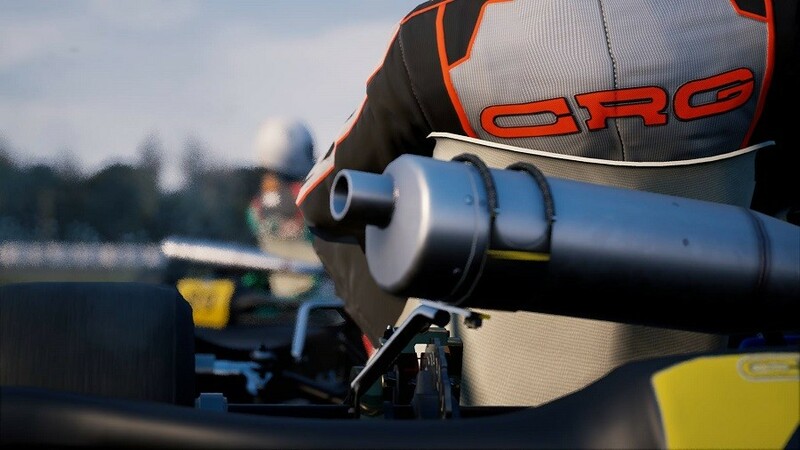 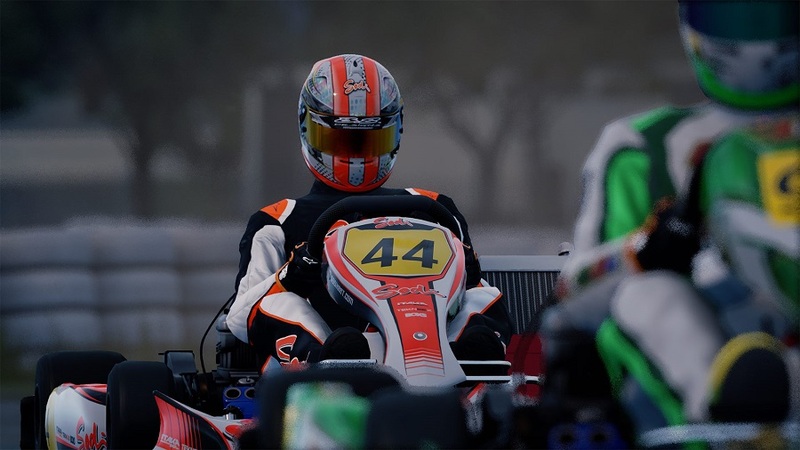 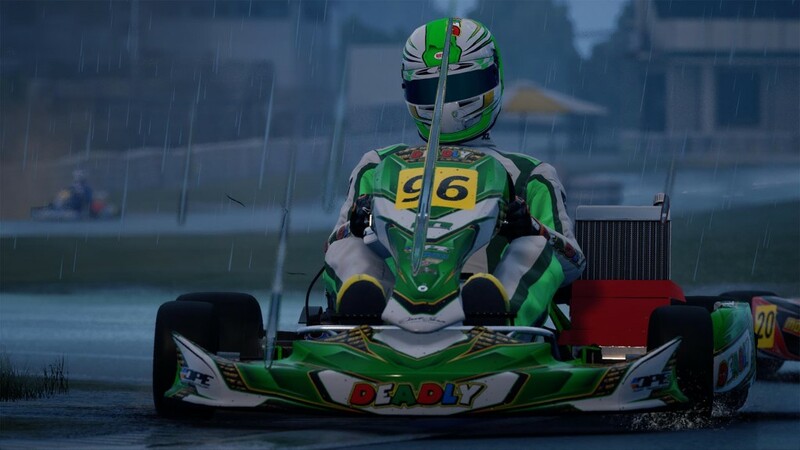 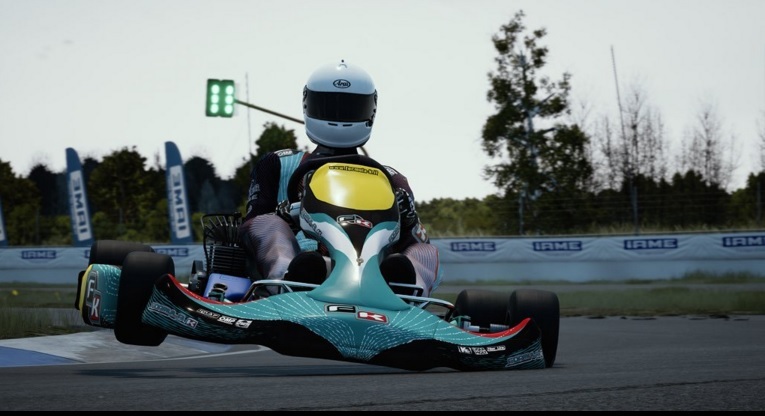 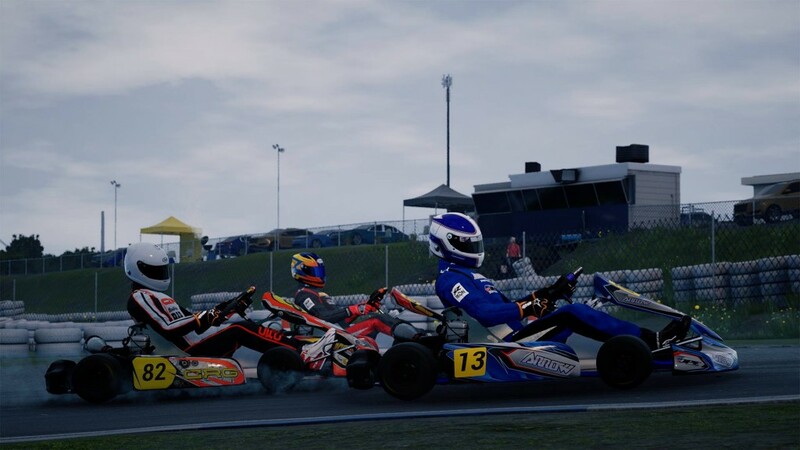 KartKraft is an intense, hyper realistic kart racing game with real kart physics, laser scanned circuits, and a never-before-seen racing sandbox mode. 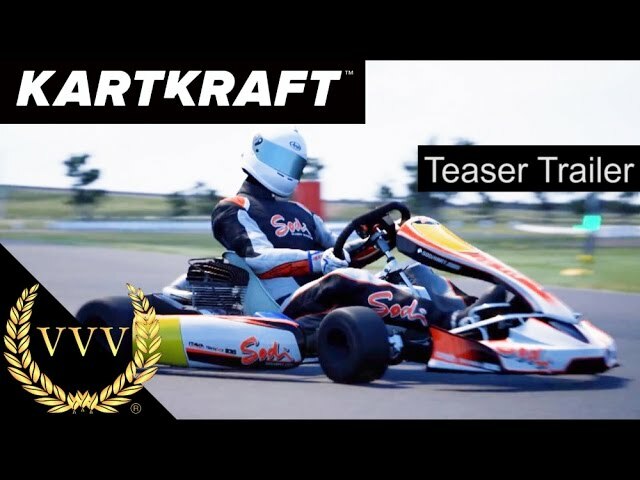 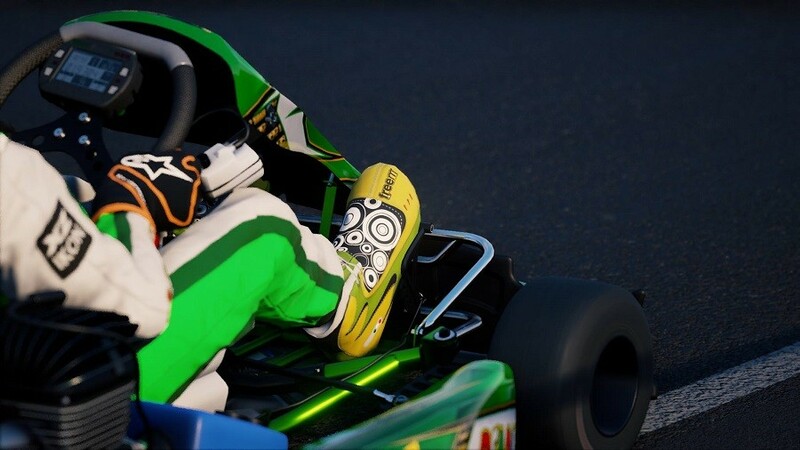 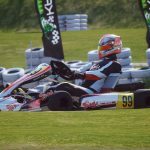 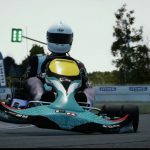 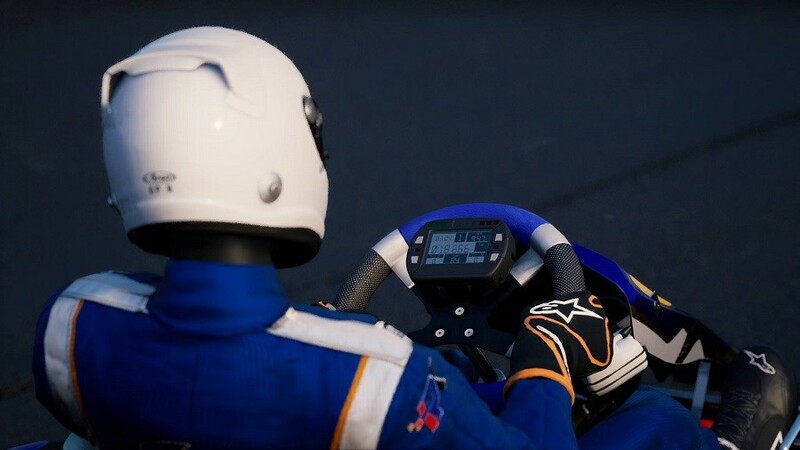 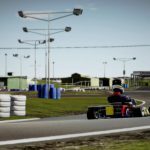 KartKraft lets players race karts capable of accelerating from 0-100km/h in 3 seconds, with triple the cornering forces of a road car. 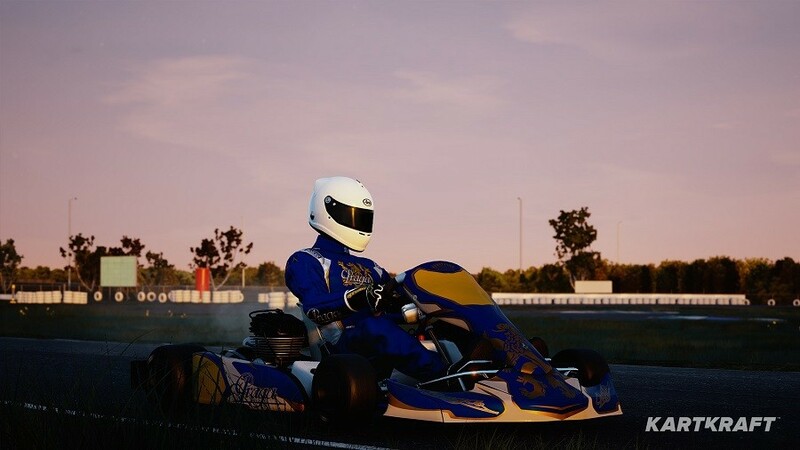 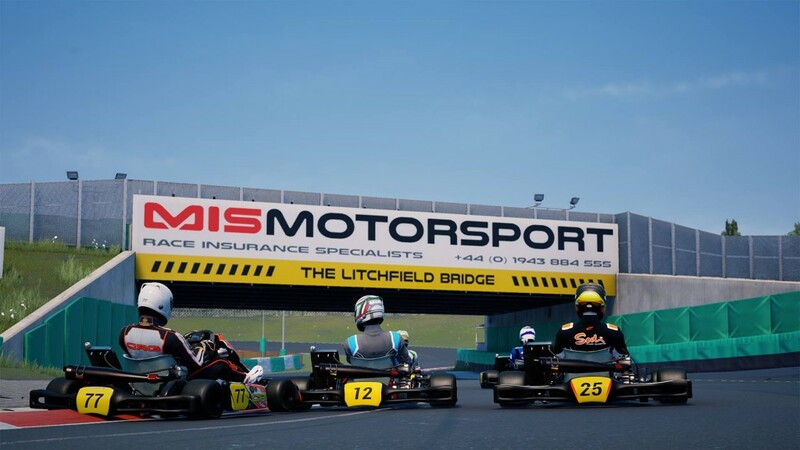 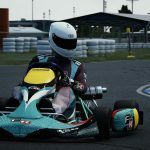 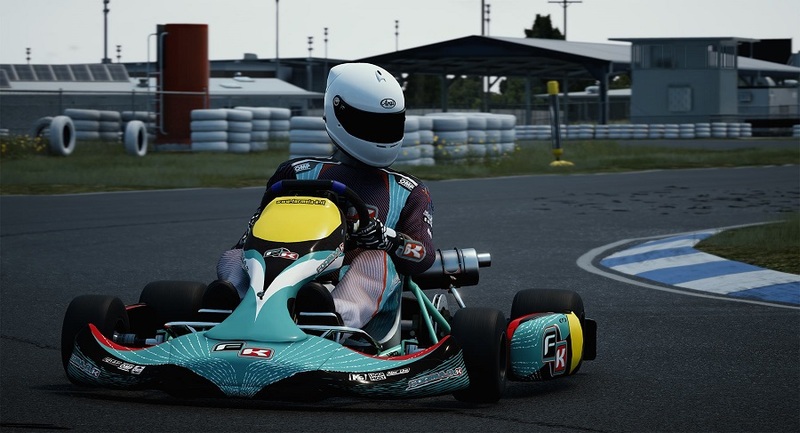 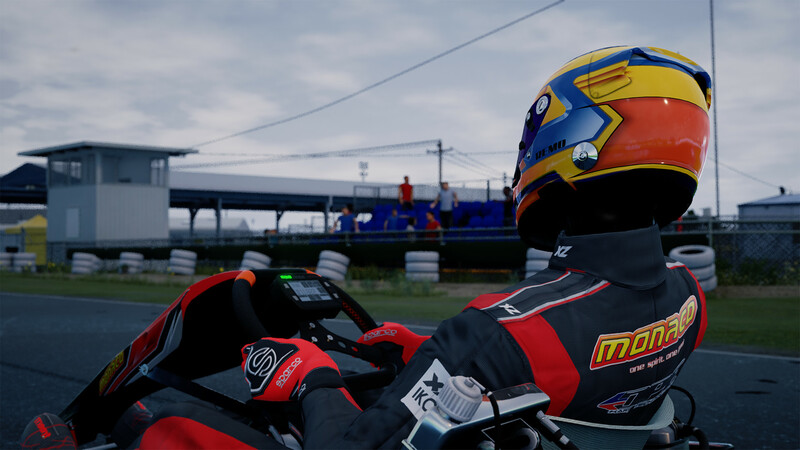 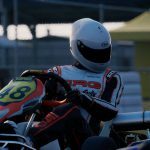 Players can customize their avatar, kart and team with products from FREEM, Alpinestars, CRG, IAME, MIR, Sparco, Arai, Arrow, Monaco and many more.